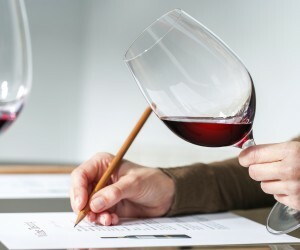 The Private Hotel School – regarded as one of the country’s most sought-after hotel schools – is offering the chance to win a full-day wine course at its campuses in Stellenbosch and its new school in Johannesburg. 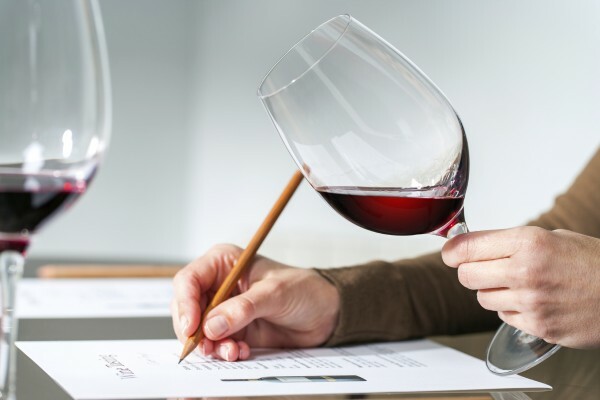 The masterclasses take place on Saturday, February 17, in Stellenbosch and Saturday, March 24, in Rosebank, Johannesburg with those attending getting the opportunity to learn all they need to know for their next wine tasting excursion. Valued at R3000, the programme features an introduction to wine growing and making; wine styles, storage and service; a tutored wine tasting (taste sensations as well as a cause and effect tasting) and a lesson on champagne, sparkling wine and how to sabrage (a technique for opening a bubbly bottle with a sword or blade). The day includes a three-course food and wine pairing for lunch and each participant will receive a course manual, wine bag with wine, four tasting glasses in a carry bag and a recipe book to take home with them. Certificates will also be awarded. To enter, visit the Private Hotel School webpage and click on the competition link.